For decades, Japan has been the only nation in the Far East whose growth and development in academic research rivaled that of traditional global research players such as the US, UK and Germany. 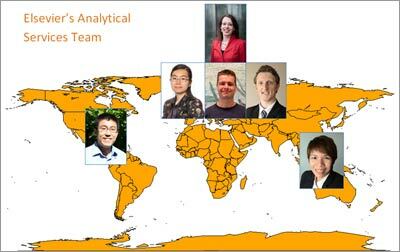 The success of the "Land of the Rising Sun" is a shining beacon for other emerging research nations from the Asia Pacific region. Although Japan has managed to consistently maintain its gross domestic expenditures on R&D (GERD) at about 2.5 percent, years of economic stagnation and the weakening Japanese yen are putting constraints on research budgets, which are also shrinking. Coupled with growing competition from other nations, Japan is more focused than ever on leveraging its research strength as a key economic driver. For this reason, the Japanese government is urging universities to take an evidence-based approach towards the decision-making process as part of their research management strategy. As a result, Japanese universities are increasingly turning to bibliometrics as a credible source of evidence, and the role of the bibliometrician in Japan is gaining influence. 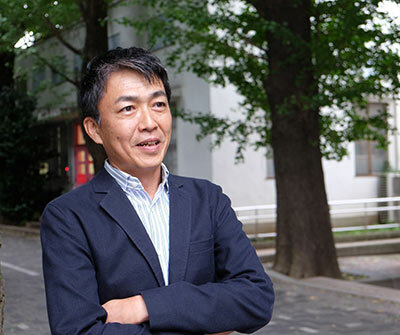 We asked three prominent Japan-based bibliometricans about their perspectives on the future of research in Japan. I'm interested in scientific analyses that can provide universities with critical insights into the specific research strengths, performance and behavior of individual researchers. Data from institutional-level analysis alone doesn't tell us very much. Nor does an evaluation of a researcher's performance. 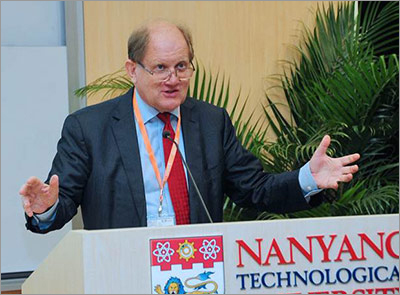 We need an amalgamation of analyses at all levels – from individual to departmental to networks to university – to see the entire picture to develop the right strategy for long-term impact. But universities need to understand that bibliometrics is the best tool to uncover behavioral trends and patterns of individual researchers. If we know how individuals prefer to behave, universities can take appropriate measures to nurture and support these researchers on their individual scientific journey. My engineering background naturally steers me towards improving the process of innovation to resolve infrastructural challenges in industries, where innovation is almost always a competitive advantage. Theoretically, bibliometrics is only concerned with observation and analysis in the innovation process, but I can see that it has the potential to move beyond to impact the design phase as well. Personally, I believe that industrial technologies in the future will benefit from bibliometrics, and I'm developing an interface that is able to bridge bibliometrics to innovation by evolving descriptive analysis to design support and innovation management. I apply bibliometrics to visualization for a global perspective. If you visualize, you see patterns, and with patterns, you see structures. 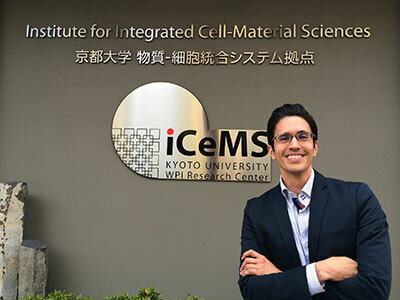 In my current role at iCeMS, I am hoping to help create a new field of interdisciplinary research by simply applying visualization techniques to extract patterns and correlations from two separate and distinct research areas of life and material sciences. I view my role as a facilitator to mine knowledge from knowledge. Bibliometrics mapping is an effective way to stimulate greater research integration when correlations form over time. Being able to see a pattern can provide valuable insights into how researchers work, which can have an influence on their behavior in future. Bibliometrics serves as a point of departure where scientists can initiate discussions. That is where new knowledge emerges. *The professors said the opinions they expressed here do not necessary represent the views of their institutions. While bibliometrics clearly demonstrates potential in providing evidence-based support, decision makers should also consider other forms of metrics and criteria for a deeper as well as more comprehensive and holistic evaluation approach when formulating research strategies. 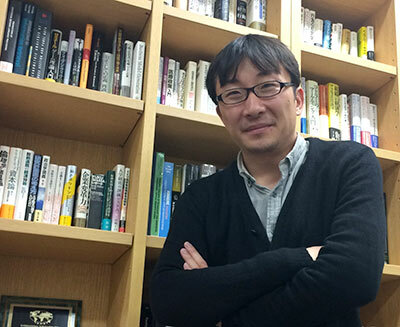 For example, Professor Shirabe pointed out that although bibliometrics has revealed that international collaboration tends to produce higher citation, the higher rate of international collaboration amongst Japan's group of top 11 research universities has not translated into significant improvements to citation levels. In interpreting any kind of data, context is essential. In that vein, all three professors agreed that bibliometrics can be used to reveal correlations that uncover previously unknown information and insights to help research management offices develop competitive strategies. 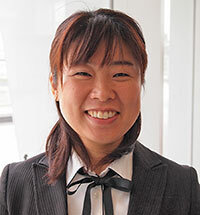 Yoshiko Kakita is a Solutions Manager for Elsevier specializing in research management. She is based in Tokyo. Prior to joining the company eight years ago, she spent 10 years living and studying in Taiwan, France and the United States. Yoshiko has a Master of Arts degree in history from the University of Houston, Clear Lake; and withdrew with ABD (all but dissertation) status as a PhD candidate in History at Boston College. Jason Chan, Director of Corporate Relations for Asia Pacific at Elsevier, also contributed to this report.